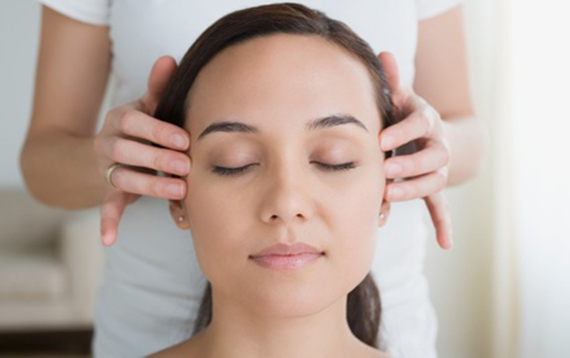 Indian Head Massage is a popular treatment based on Ayurvedic techniques, using a combination of massage strokes the focus of this treatment is to relax the muscles of the upper body. Despite the name of this relaxing treatment it is not only the head that is the focus of Indian Head Massage. This treatment targets the muscles in your upper body with the aim to reduce tension and relax the muscles. Indian head massage is performed with you seated in a chair. You will remain fully clothed during this massage, while I massage your head, neck, face and shoulders.